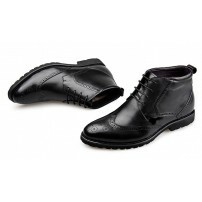 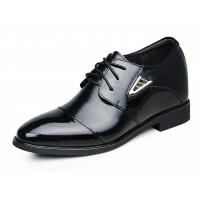 Details Lace-up formal elevator boots for work or special occasions. 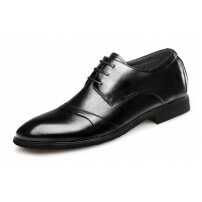 Fine stitching for last.. 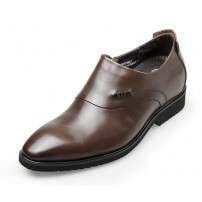 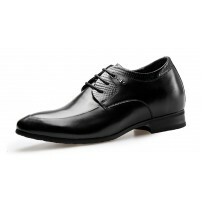 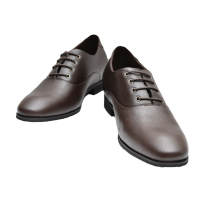 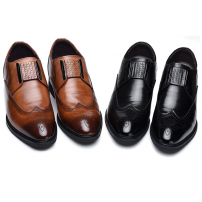 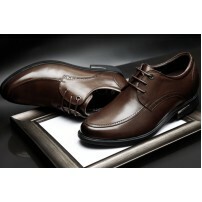 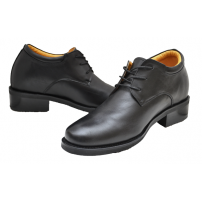 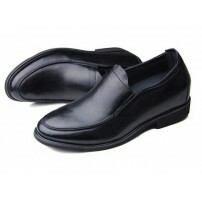 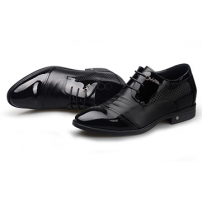 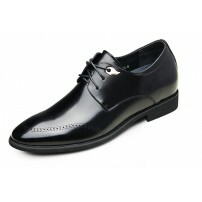 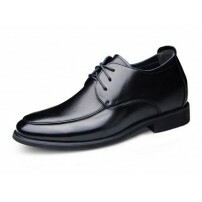 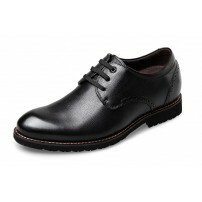 Details Slip-on formal elevator shoes for work or special occasions. 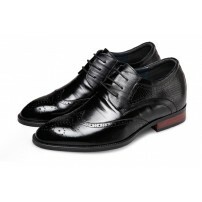 Fine stitching for last..